This coming Wednesday, September 26 is The Australian Passive House Association’s first bi-annual Sydney Symposium about future proofing our housing and built environments using the worlds fastest growing performance design and construction standard, Passivhaus. Building Responsibility: Our obligations towards Affordability, Building Performance & Better Outcomes ­– will be held at Sydney University (Wilkinson Building G04.104 City Road, Darlington, Sydney 2008), from 7AM until 9:30PM, including a breakfast session and discussion panel, symposium sessions and Q&A, site tour, and dinner. Throughout the day, get a look into brilliant minds in the construction sector as they guide us through Passive House: From Past to Present, Building Science, Building with a Difference, and some Passive House Case Studies. At half past one, hear Samantha Anderson and Cyril Vibert discuss some of the live projects achieving Passivhaus in Australia. For those new to Passivhaus concepts, Passivhaus is a rigorous, voluntary standard for energy efficiency. 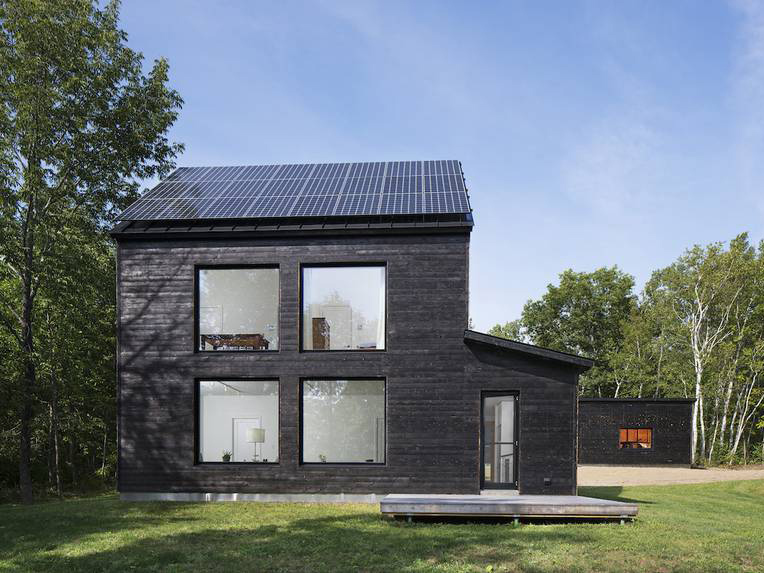 Commitment to Passivhaus achieves temperature stability through incorporating a strong knowledge of building physics in the design stage, rather than heavy reliance on ‘active’ heating and cooling. This delivers significant reductions not only in the ecological footprint of the building, but in electrical and mechanical service costs too. Dr Christhina Candido will be presenting on the importance of our indoor environments, air quality and the operational experience of our built environments. Candido is an architect by training, holding a PhD in Civil Engineering and in Environmental Science. The leader of the BOSSA tool (Building Occupants Survey System Australia), her research provides the facts for Post-Occupancy Evaluation, Indoor Environmental Quality, and Activity-Based Working especially in school, residential, and office buildings. Her insights will cover the future of workspace design, thermal comfort, and climate responsive design in tropical climates and more.